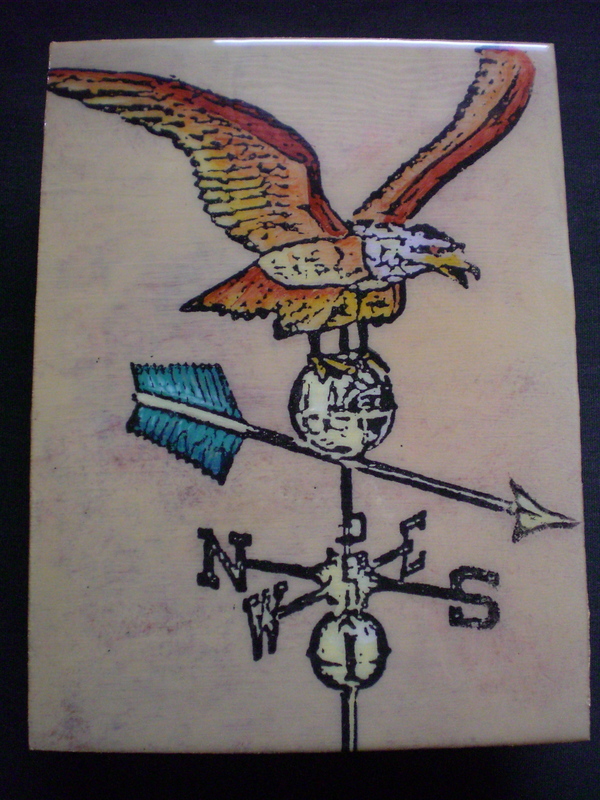 Here is another in the weather vane series. Doesn’t get any more Americana than an eagle showing you which way the wind blows. This entry was posted in Uncategorized and tagged American eagle, americana weather vane. Bookmark the permalink.